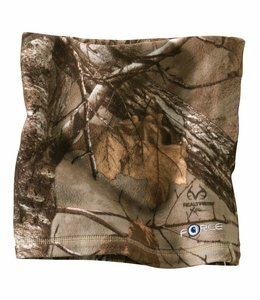 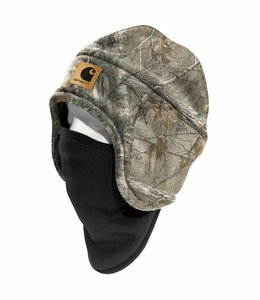 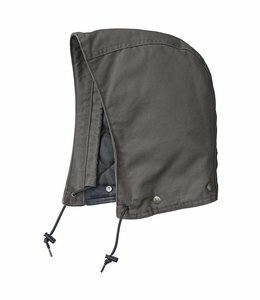 This Neck Gaiter from Carhartt will help keep you warm on those cold days. 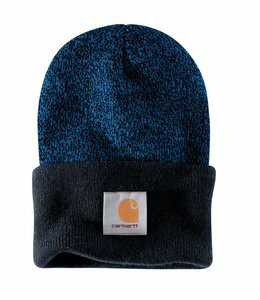 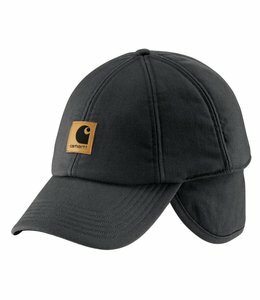 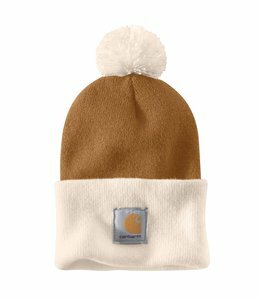 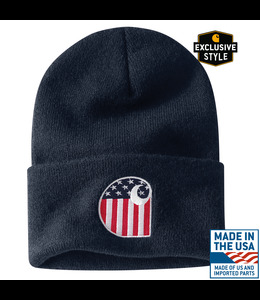 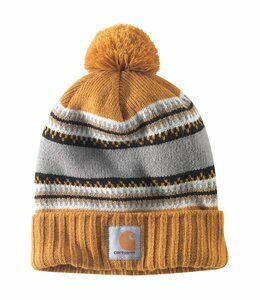 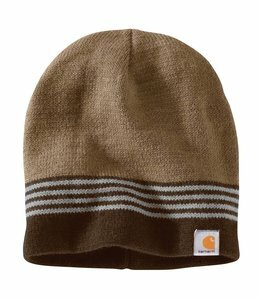 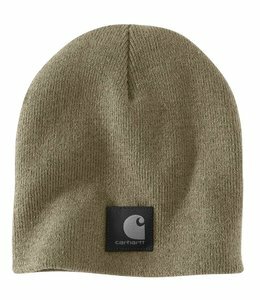 This Men's Hat from Carhartt will help keep you warm on those chilly days. 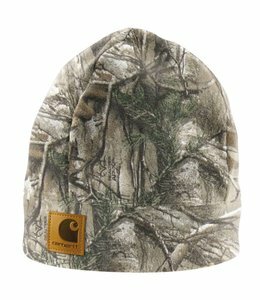 Men's warm and festive hat. 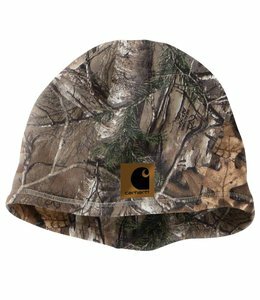 Take this reversible camo hat from the tree stand to the workday. 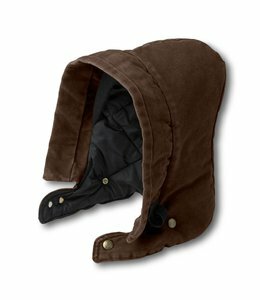 This Quilt Lined Hood attaches to your Carhartt Jacket and keeps you warm throughout your day. 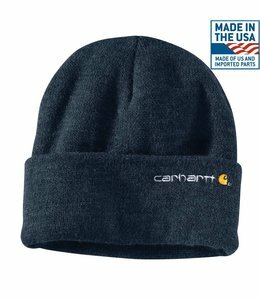 This Soft Fleece Hat from Carhartt will keep you warm on those chilly days. 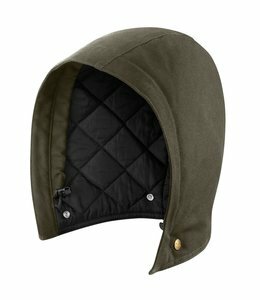 Men's wind-resistant, water-repellent hood with our warmest insulation.